Please double click on setup.exe in order begin the installation procedure. Setup.exe will automatically check to see if the .NET framework needs to be downloaded (for most versions of Windows this will not be necessary), and will then continue with the installation. If you want to purchase the professional/educational version: click on Purchase. 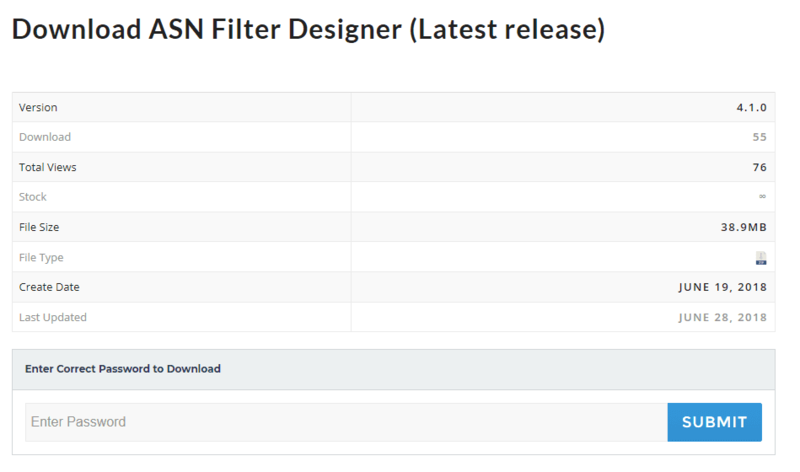 You will be automatically transfered to the purchase form on the ASN website. All licences are issued based on non-editable computer details, such as the CPU serial number and are intended for use on a single computer only. A unique User ID is generated and displayed in the About box. 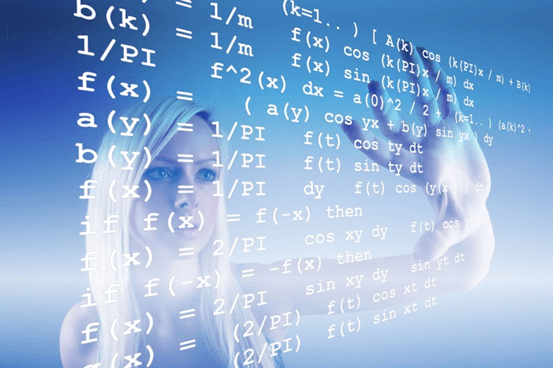 Before purchasing a Professional or Educational licence this code must be sent to ASN for generation of the licence. 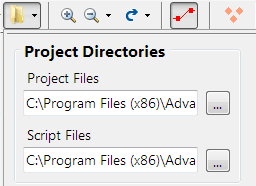 Click the ‘Copy User ID’ button to copy the User ID to clipboard and send this to ASN Sales for licence generation. All settings will be automatically saved when the GUI closes. 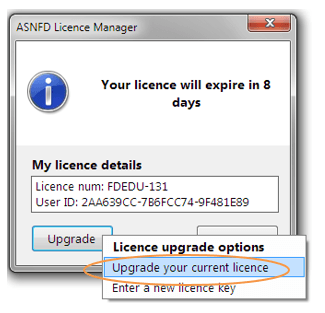 If your maintenance or subscription expires you need to upgrade your licence in order use the full functionality of the product. 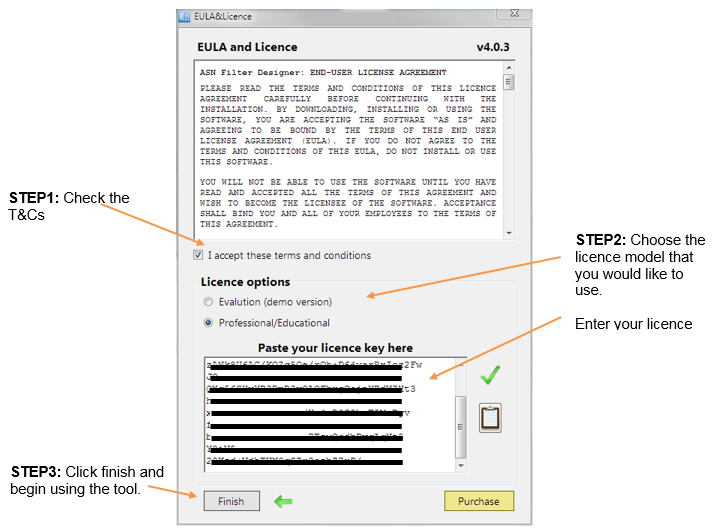 The following steps are required in order to successfully upgrade your licence. 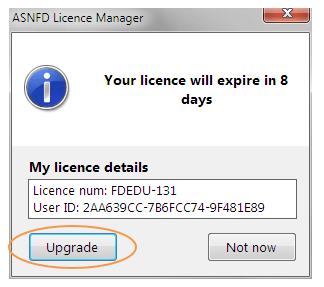 STEP 2: Click on upgrade your current licence and fill out your details in the webform. Your USER ID and Licence num will be automatically copied to the webform. 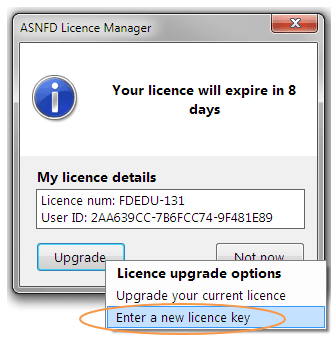 STEP 3: After purchasing a new licence key from ASN or an authorised distributor, you may enter the licence key via the Enter a new licence key option. 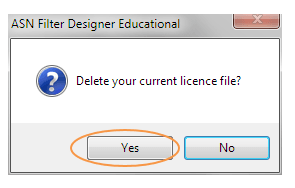 STEP 4: Delete your old expired licence file. After completing this final step, your new licence will be installed and ready to use.